Breaking news: Ewan McGregor is a fan favorite here at WOBAM. Okay, not exactly breaking news. But in light of today’s news, he’s fixing to become an even bigger fave. Confirming an earlier rumor, The Wrap’s Umberto Gonzalez has the exclusive that McGregor is in talks to portray Black Mask in Cathy Yan’s Birds of Prey. Black Mask has a history as a mobster Batman villain, so his inclusion in Birds of Prey signals a deeper dive into the Gotham City mythos. 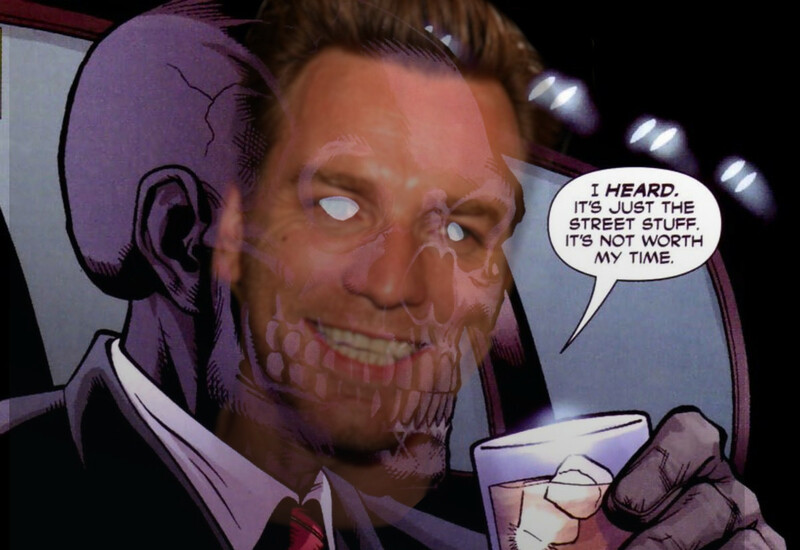 How will Black Mask factor into the story? Will he prove ample match to the Birds?? Will he sing and dance??? Will he don Jedi robes and become a desert hermit?! Only time will tell. Birds of Prey is scheduled to hit theaters on February 7th, 2020. For all things Birds of Prey, keep it here at WOBAM! Entertainment and keep the conversation going @WOBAMEnt! Creator of Story Bake. Ask me about Myst.